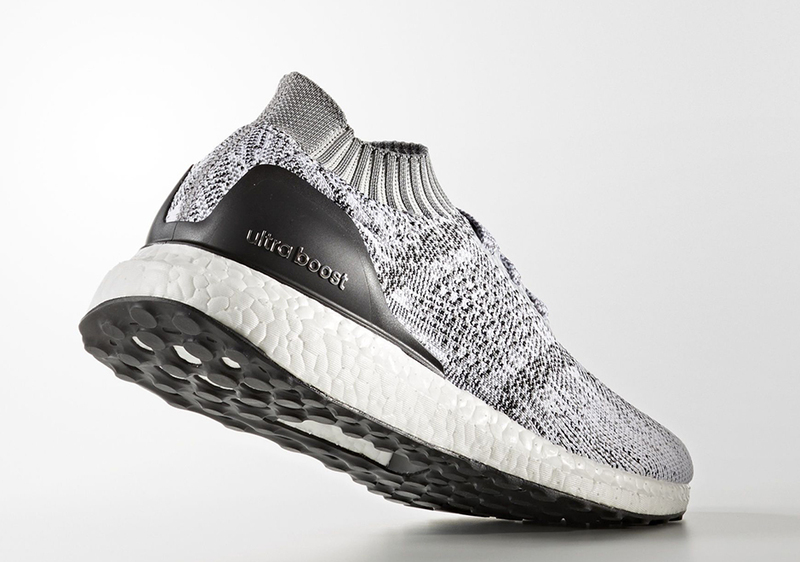 Winter is coming, and this duo of snowy-looking colorways of the adidas Ultra Boost Uncaged seems to be a reminder. 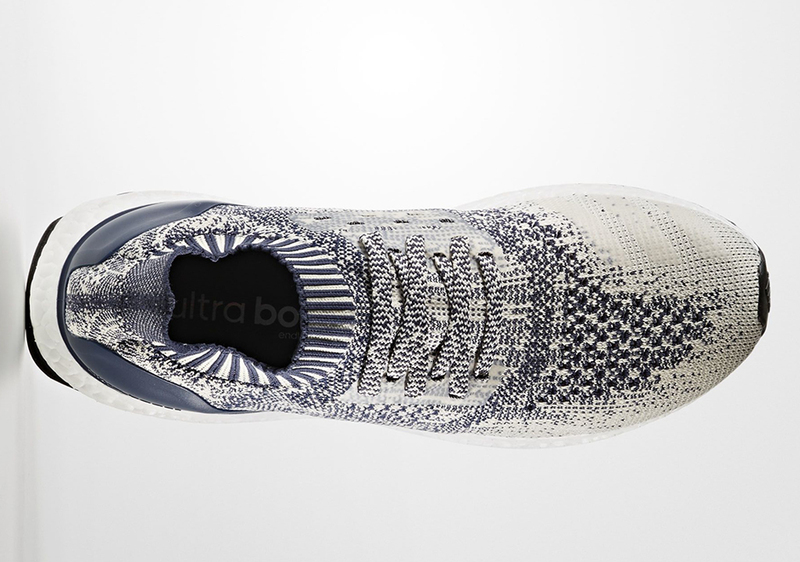 Whether you’re a fan of the cold winter weather and snow or not, few should object to these two clean colorways of the cageless Ultra Boost, featuring a cream and navy sprinkled across the original Primeknit pattern of the shoe, as well as an “Oreo”-like edition in white and black. 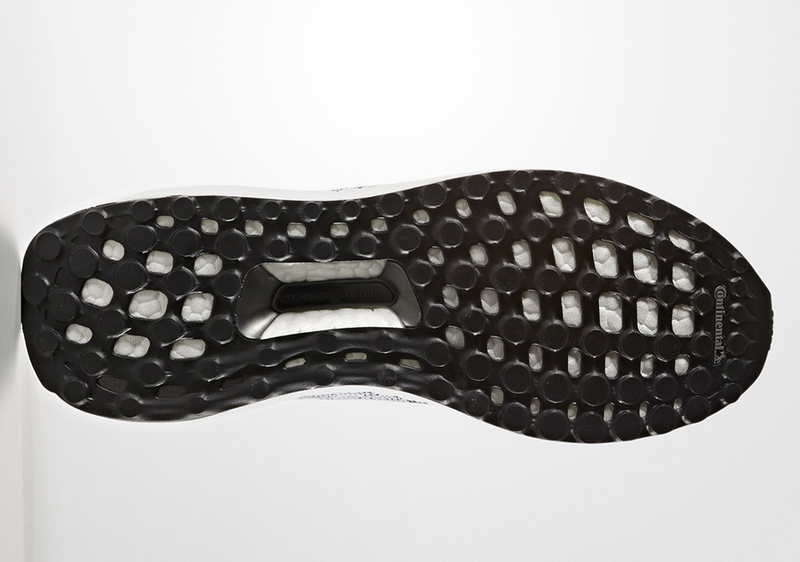 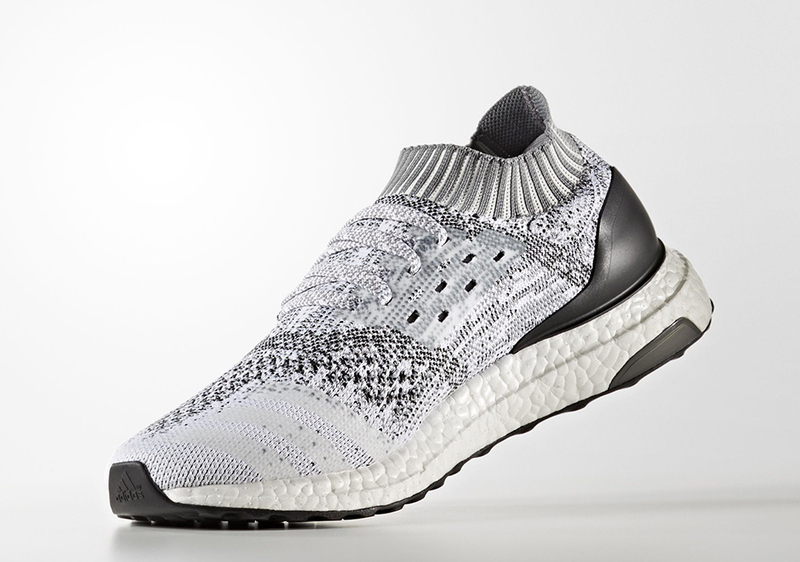 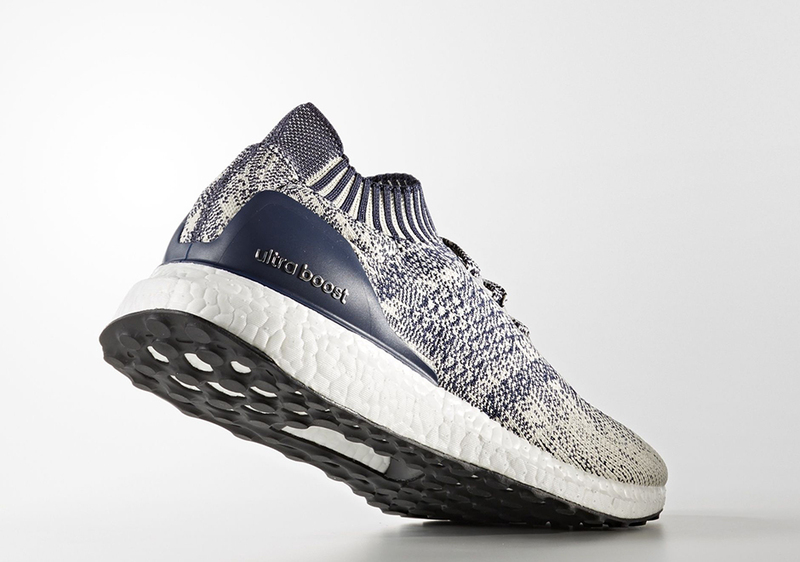 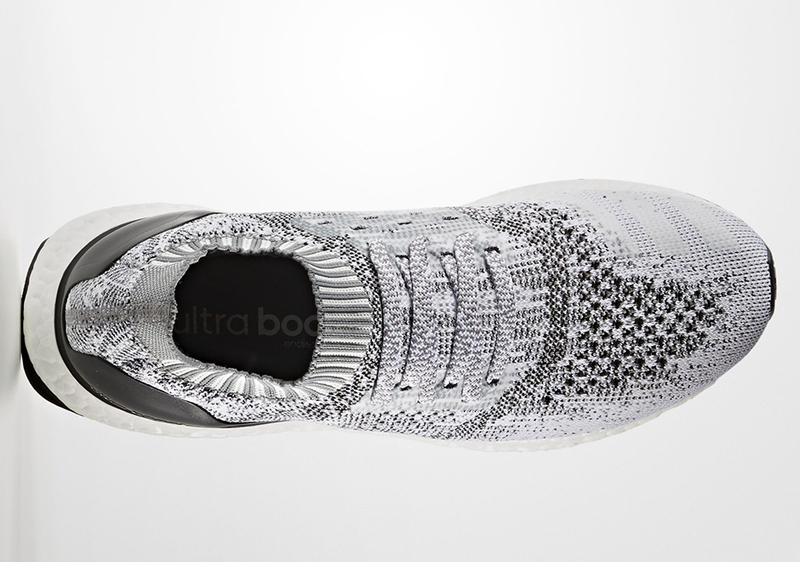 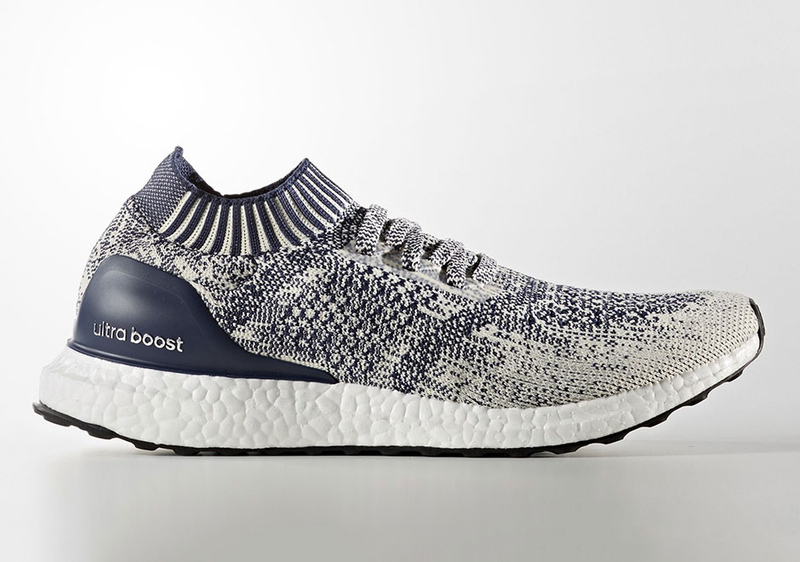 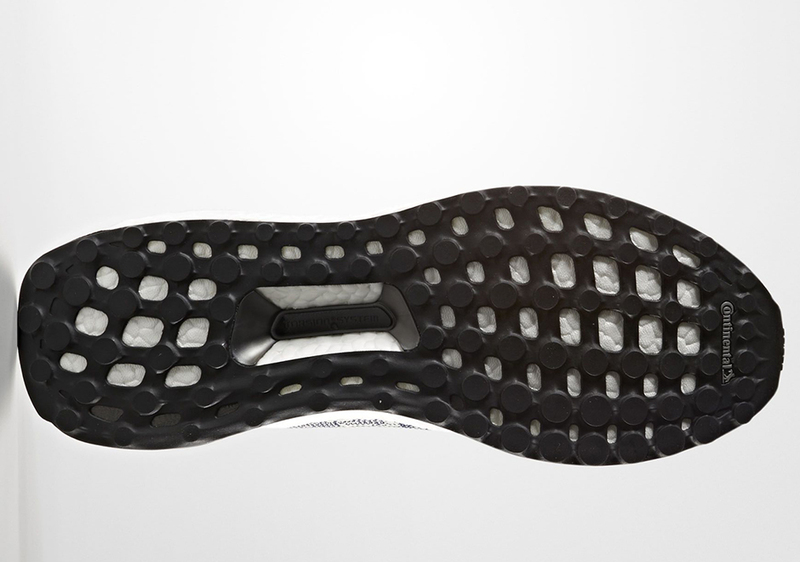 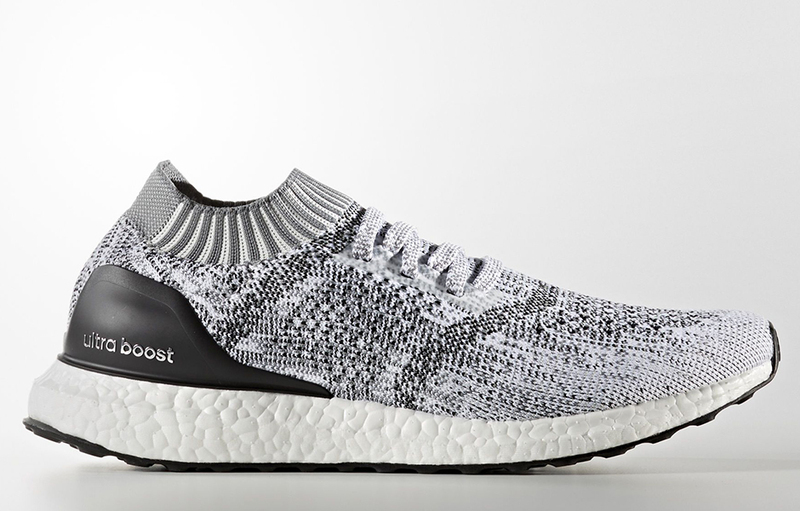 However, we suggest you refrain from wearing these outdoors because the Primeknit uppers are far too permeable to protect your feet (for that, there’s the Ultra Boost ATR). 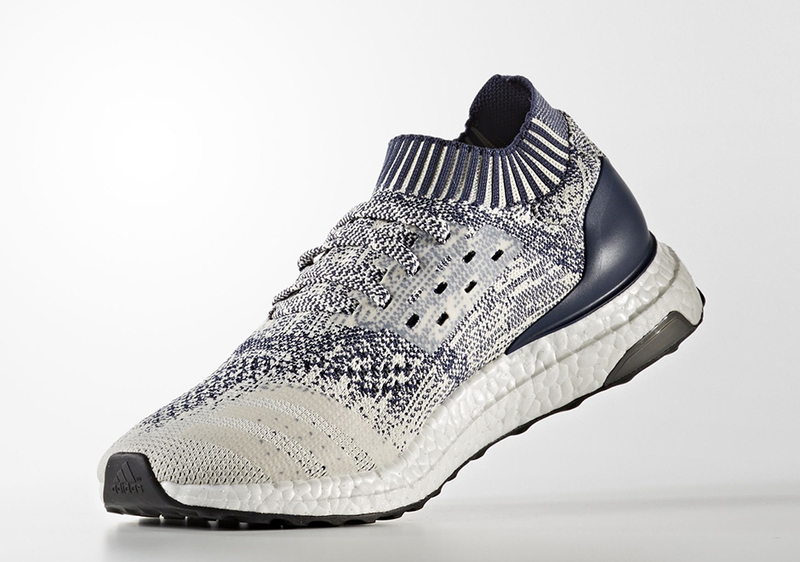 The “wintry mix” of Ultra Boosts will begin falling on select adidas retailers later this fall for $180.